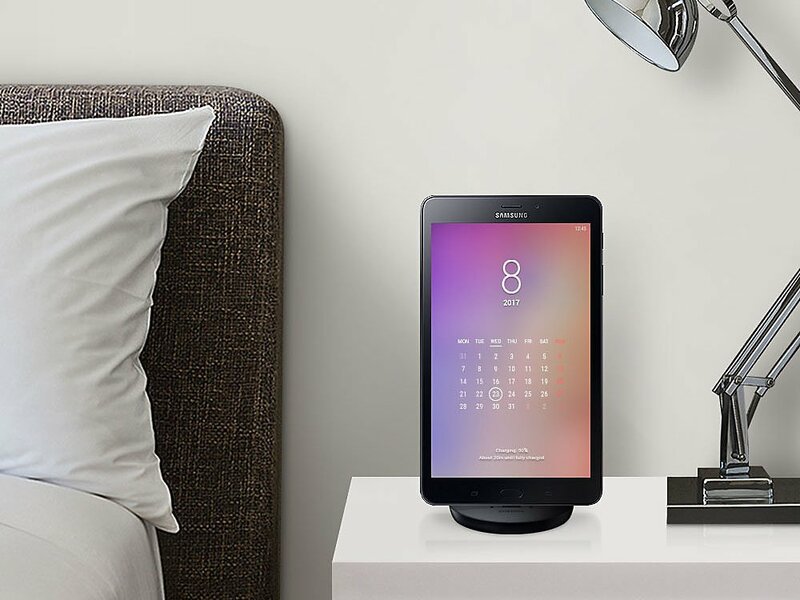 The new tablet Samsung Galaxy Tab A 8.0 (2017), which we wrote about in the beginning of summer , is finally officially presented. The developers have equipped the model with an 8-inch display with a resolution of 1280 × 800 pixels. As an hardware platform, an unnamed quad-core processor with an operating frequency of 1.4 GHz is used. The amount of RAM is 2 GB, for storage of user data is available in a volume of 16 GB. The tablet is equipped with a 5000 mAh battery. 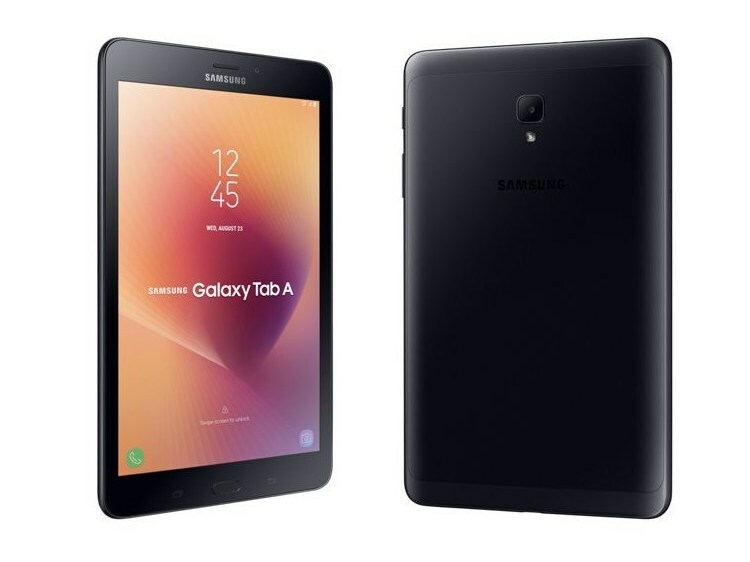 Dimensions of the Samsung Galaxy Tab A (2017) are 212.1 × 124.1 × 8.9 mm, weight – 364 grams. The tablet received a main camera at 8 megapixels, as well as a front module of 5 megapixels. The device is running Android 7.1 “Nougat”, which is available directly “out of the box,” and not as an update. 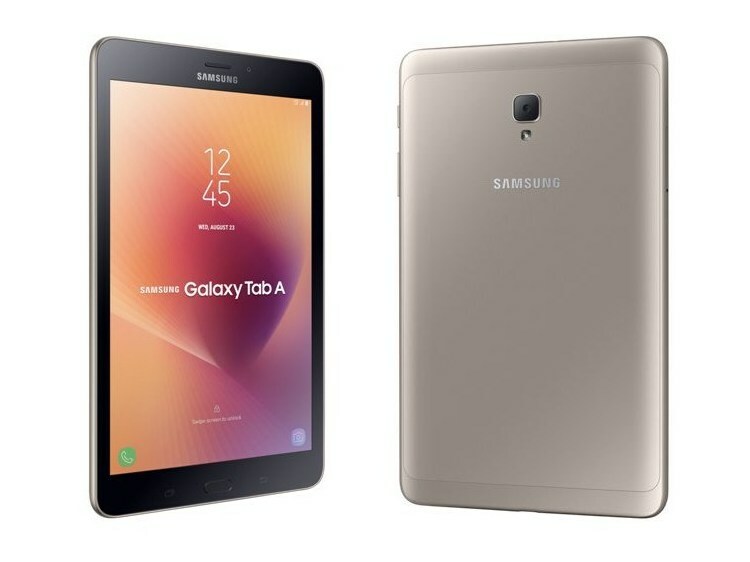 Note that at the moment the tablet Samsung Galaxy Tab A 8.0 (2017) is launched in Vietnam at a price of about $ 285, the manufacturer has not yet reported anything about the timing of its appearance on other markets.